When I was searching for my guitar, I read a lot of articles about pickups, too. In Tilda Center we have at least two guys who play guitar beside me, and once we had discussion about this exact topic, which made me believe that there are not enough articles about pickups, types, usages, electronics behind them etc. Or, maybe, the articles are not clear enough. I'll try to explain. First, there are few types of different types of pickups. 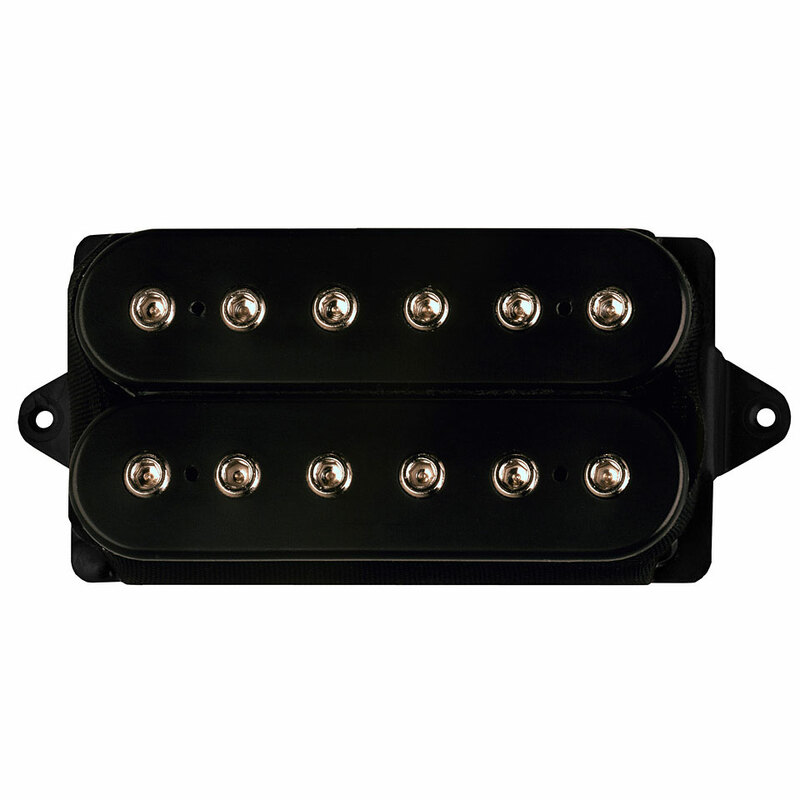 The most famous are single coil and humbucker. Let's start with single coil. From this picture you can see that single coil have single line of magnets. If you've ever played a guitar with this kind of pickups, you've noticed that they have a lot of noise, especially if you have CRT monitor. Single coil have "flat" sound and a bit thin. Humbuckers, on the other hand, have two lines of magnets. If you've ever heard of balanced cable, you know the basic principle: one line of magnets have their polarity N-S, while the other line is S-N. That means that one line of magnets generate sound, while the other line generates inverse sound. In perfect conditions, if you mix those two signals, generated sound will cancel each other out, and the only signal that you'll end up is the noise generated in magnet coils. As a matter of fact, noise will be doubled, because generated noise is not inversed like the sound. I hope this is clear enough. Now imagine that you invert one of the sounds before mixing. What you'd have is opposite: double the sound, noise canceled out. The difference in sound is obvious. There's less noise (or hum) in humbuckers than single coils. 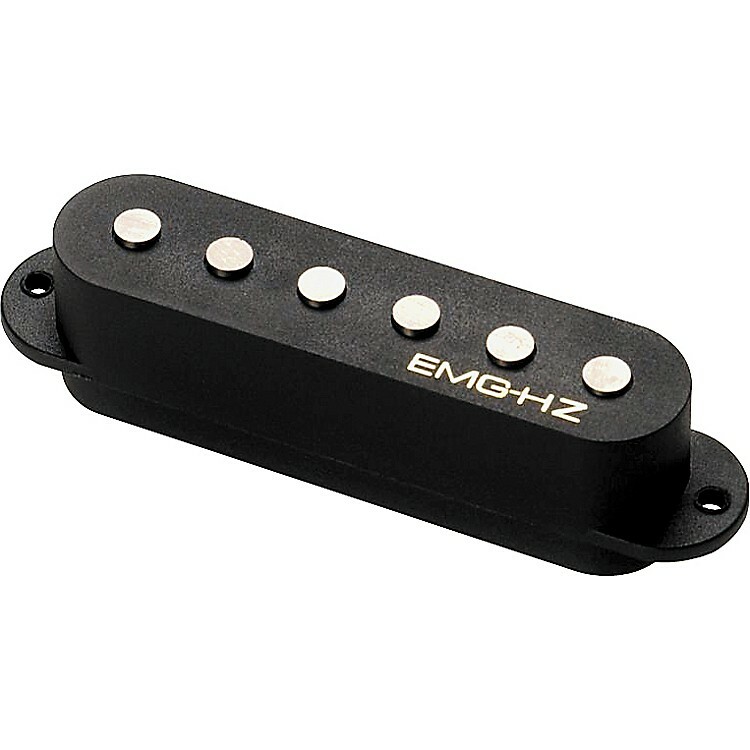 As magnets and wires are not perfect, humbucker will cancel out some of the high frequencies. To me, that's a good thing, as I find single coil sound too piercing. There are other types of pickups, but they are either single coil or humbucker in it's essence. For example, EMG and Seymor Duncan have active pickups: the ones which have small integrated amp in them so the signal they output is much higher (think high gain distortion). In order to power up that amp, 9V battery is needed, and is usually placed with the rest of the electronics on the back of the guitar.